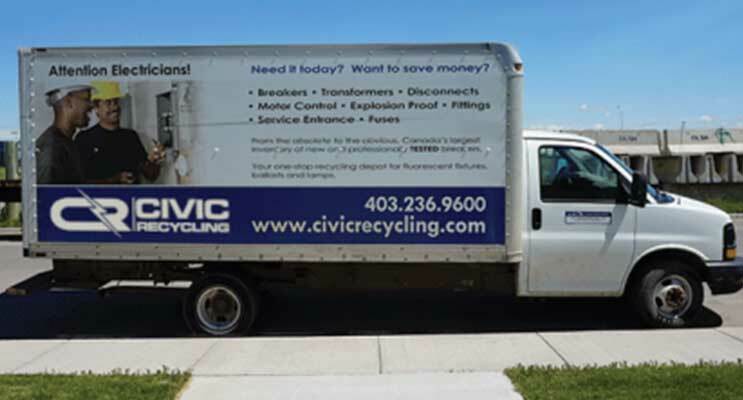 Home Browse Categories Building & Construction Electricians Alberta Calgary Calgary City Civic Recycling and Equipment Ltd.
Civic Recycling & Equipment 1995 Ltd. has provided businesses in Calgary and surrounding areas with a trusted name for electrical equipment and supplies since 1995. 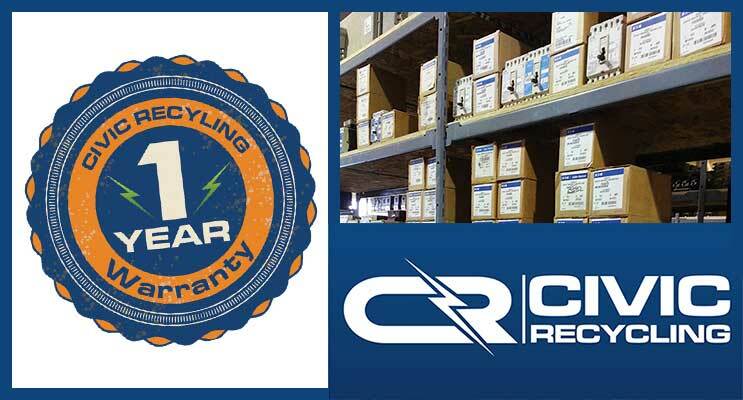 We have built a reputation as being one of the foremost suppliers of new, used and reconditioned electrical equipment, housing the largest inventory of new and tested circuit breakers in Western Canada. From our facility in Calgary, we sell to electrical contractors, wholesalers, the oil industry, manufacturing industry, industrial suppliers, the agricultural community and to the general public. 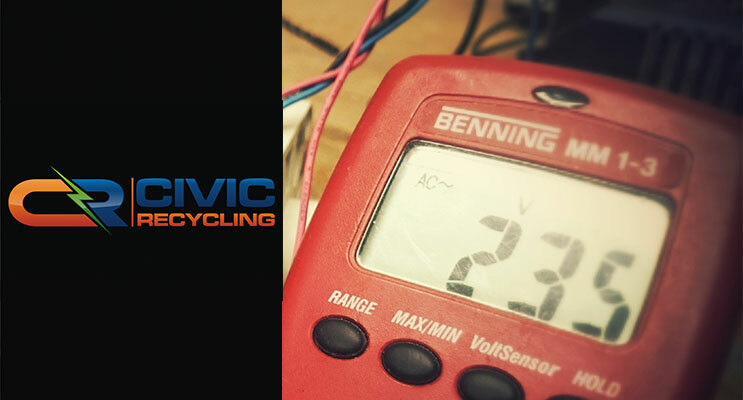 The electrical equipment we offer will save you money, as well as deliver the equipment at a fraction of the lead-time. 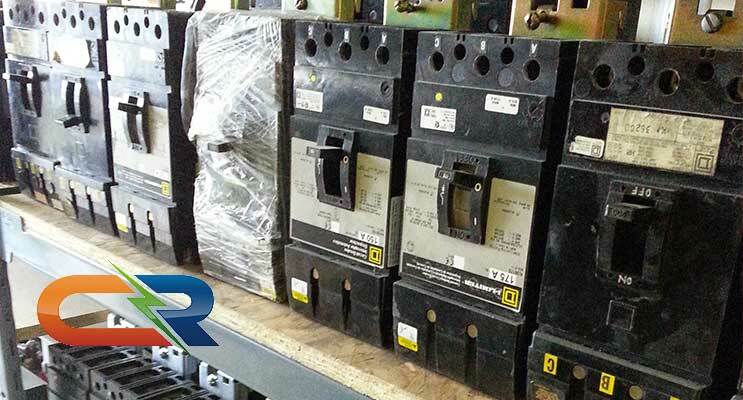 Whether you are looking for a 15 amp residential breaker or a 3000 amp molded case breaker, a box of teck connectors, a custom-built motor control centre or a complete service, we can help you today! “Your staff helped me obtain oddball items or those with longer lead times from our normal supply chain. 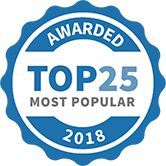 This has helped ensure our industry reputation while meeting and exceeding customer expectations. When the 2013 flood hit, Civic Recycling was very instrumental in the success we had getting our City the Calgary Stampede and countless other customers back up and running." 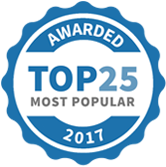 Civic Recycling and Equipment Ltd. has been selected as one of our Most Popular Home Improvement Specialists! 1600amp 600v 3 phase NEMA3R (outdoor rated) service ready to ship. 4 weeks lead time heading out the door 1 week ahead of customers schedule. Putting this older Westinghouse breaker through it's paces. Injecting 3600 amps through this breaker to ensure it performs to the manufacturers specifications but more importantly to ensure it is safe and reliable for our customer. 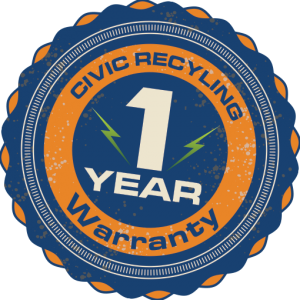 New post from Civic Recycling! The Top 5 Electrical Safety Tips for Homeowners. civicrecycling.com Homeowners can avoid dealing with a potential fire hazard in their homes. Protect yourself and your family with the following electrical safety tips.